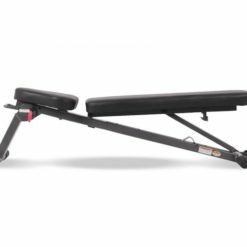 Superyacht and home gym customers alike have found the Inspire Fitness Folding Bench to be both practical and hardwearing, whilst also being fantastically easy to store. 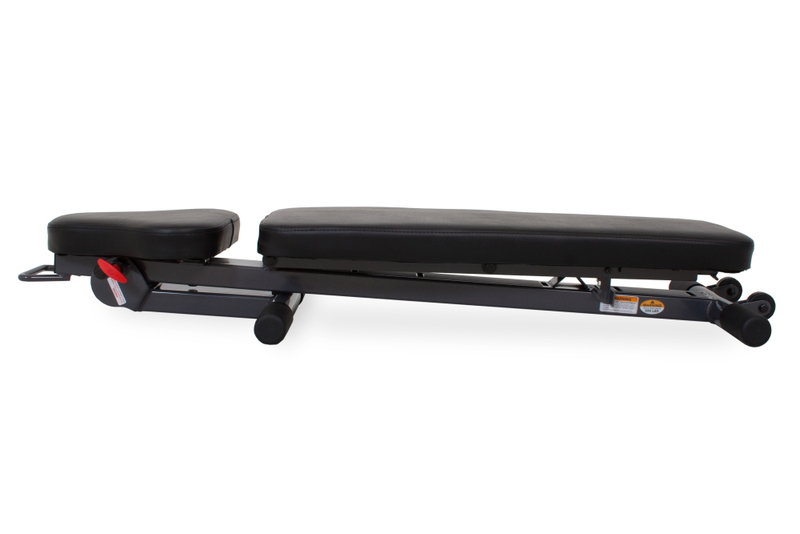 This is one of the only benches on the market which folds completely flat, meaning it can easily be stowed in a locker, beneath a deck hatch or in a cupboard when not in use. 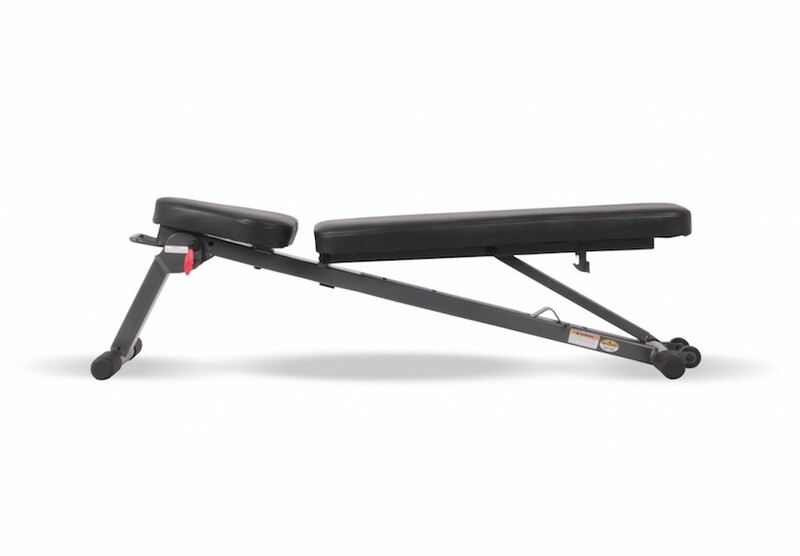 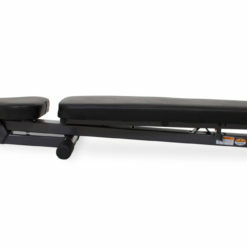 The Inspire Fitness Folding Bench is hassle-free and can be stored completed flat. 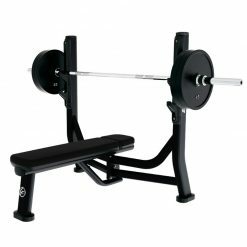 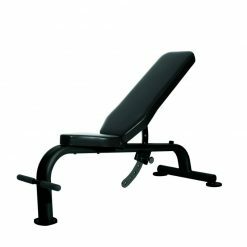 The Inspire Fitness FLB2 Folding Bench is the perfect fitness/weights bench when space is at a premium. 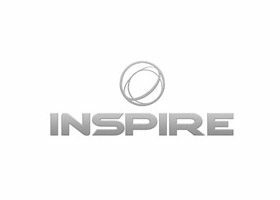 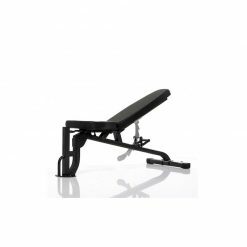 The Inspire folding bench is made from the the highest quality materials. 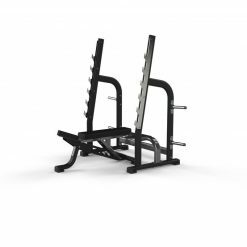 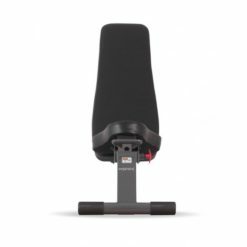 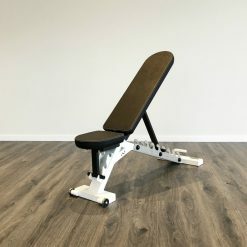 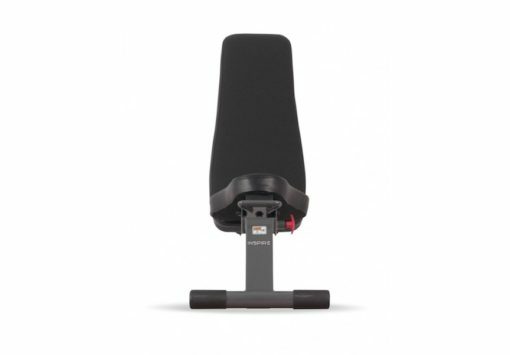 This folding adjustable bench design allows you to do flat, incline or decline workouts and offers a unique 6 position adjustment – Flat, 30-degree incline, 45-degree incline, 65-degree incline, 85-degree incline & a superb 20-degree decline option.